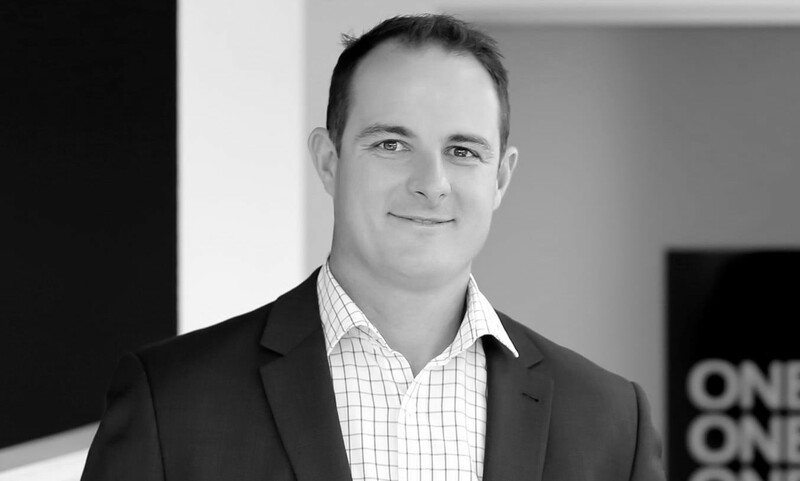 Corey Cassar a licenced real estate agent based in the Illawarra region with an extensive background in sales. Corey understands the complexities of the local market and knows how to navigate it successfully. When not helping his real estate clients, he enjoys a variety of sports including golf, fishing and spending time with his 2 adored young children. With over 10 years sales experience, working as a licenced real estate agent in the Illawarra region is Corey's real passion. Honesty and integrity, along with determination and dedication, are philosophies that Corey Cassar strives for in all aspects of his life. Applying these principles to his business has allowed him to be a top producing real estate agent in the Illawarra region. His background in sales for several business ventures has given his real estate career a high level of experience leadership and professionalism. Corey Cassar has a proven record of directly impacting his client's financial success and propelling smooth transactions by applying refined management, selling, and negotiation talents. If you are planning on buying or selling in the Illawarra area contact Corey Cassar, your local neighbourhood expert for a personalized customer care. Corey Cassar takes pride in servicing his clients by delivering exceptional service and establishing lifelong relationships.